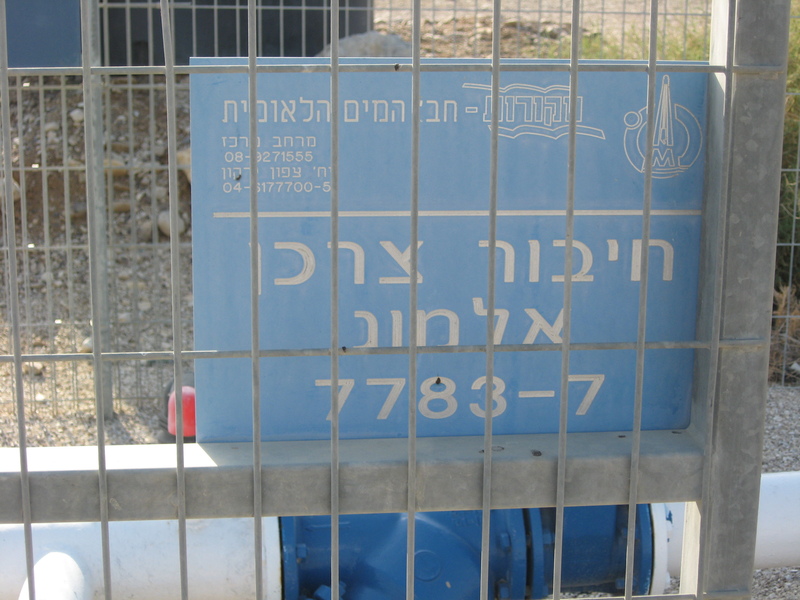 An Israeli company which supplies water infrastructure in Israel’s illegal settlements in the West Bank is gaining contracts to supply equipment to water companies in the UK. Israeli company Arad has gained a contract to provide Southern Water with £7.1 million worth of water meters annually for five years with the option to extend when the contract expires. The contract was signed in February 2010 and the meters are currently being installed. Arad is also providing pressure sensors to the Welsh water utility. 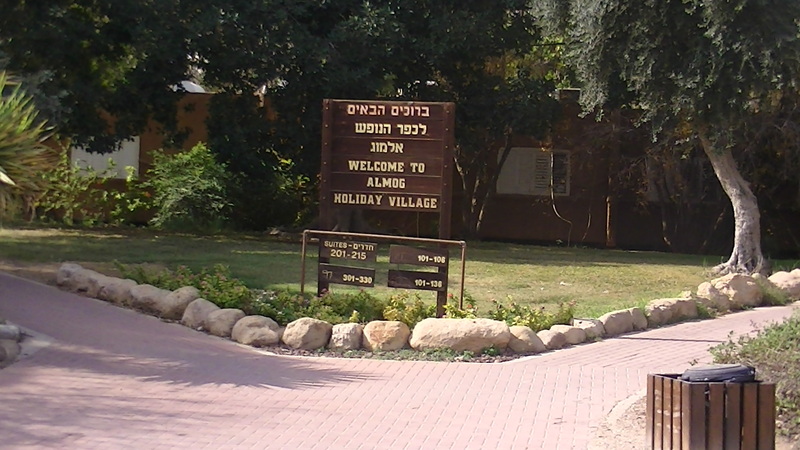 Arad also develops water meters for the Israeli state owned company Mekorot. Mekorot has a near monopoly on water supply in Israel and also operates and develops water infrastrucure in Area C of the West Bank, where Palestinians are forbidden to develop even basic water infrastructure. Palestinians living in Area C, unable to access piped water due to the restrictions on building imposed by the Israeli Civil Administration, are often forced to fill up water tanks, transported by tractor, at Mekorot’s water facilities. 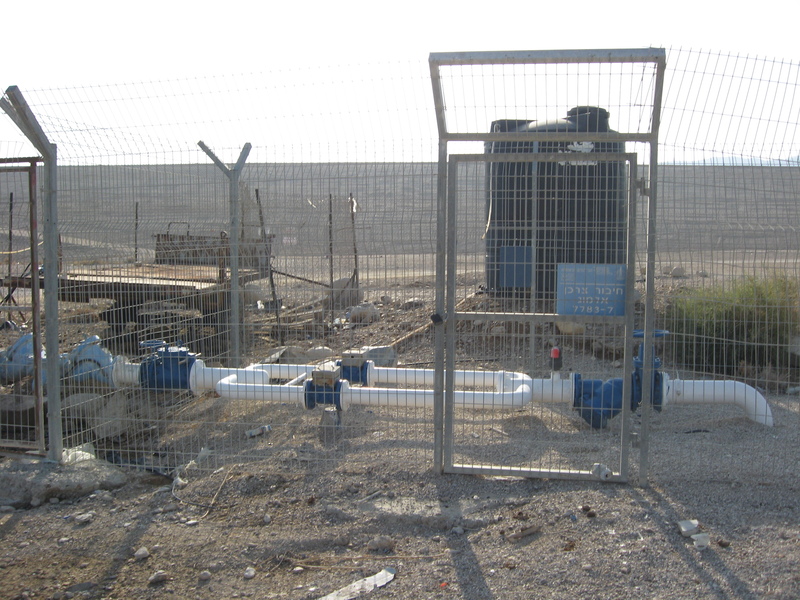 These fenced water facilities are often situated beside Palestinian communities and draw water from occupied Palestinian territory. 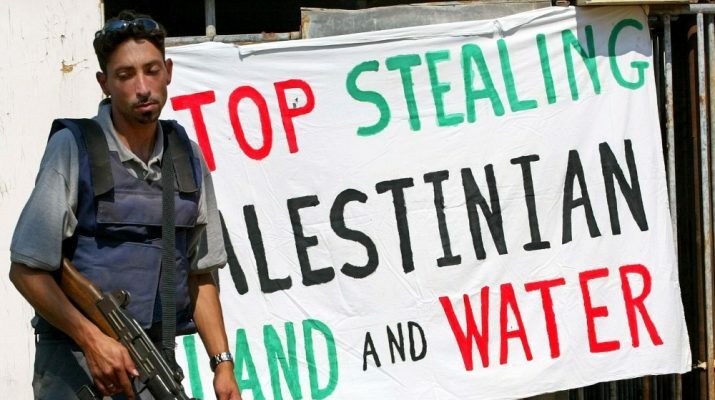 Water is also used as a tool in the ethnic cleansing of Palestinian communities. Water is denied to these communities as a way to push them off the land on which they live and into urban centers so that their land can be expropriated by the settlements. For example, back in 2009 Bedouin man from Khan Al Ahmar, where the entire community is currently under threat of home demolitions and relocation, told Corporate Watch that he had to to drive a mobile water tank by tractor to Jericho and pay to have it filled up with water from Mekorot. This journey takes between half an hour and an hour. 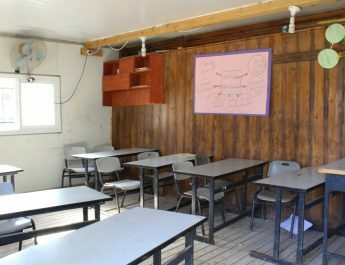 Despite the fact that the nearby settlement has several large water tanks, surrounded by strong fencing, the tents which the Bedouin live in have no access to running water and they are not allowed to use the water located right next to them. Corporate Watch visited Khan Al Ahmar in 2013 and this situation had not changed. Arad has been awarded contracts in the US , Brazil and Canada and boasts that it has a large slice of the Spanish water ‘market’. However, the company is focussing its efforts on the UK. 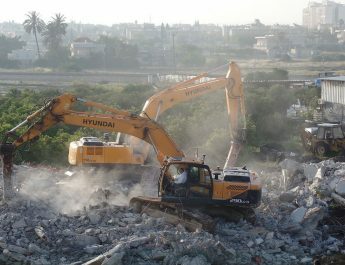 Arad’s website states that “The UK was targeted by Arad years ago as the preferred market for implementing its products and services including water management systems.” Arad’s efforts are being facilitated by the British-Israel Chamber of Commerce which named Arad Israeli company of the year in 2010. The award of these contracts by Southern Water to a company which supplies water infrastructure in illegal settlements should never have occurred. It is of utmost importance that the movement for boycott, divestment and sanctions against Israeli apartheid, colonisation and militarism halts the expansion of this company which is profiting from one of the most fundamental facets of Israeli apartheid. A first step towards this would be for people in Sussex to resist the introduction of Arad’s water meters in homes across the county. I am a devastated that Southern Water is dealing with the company Arad. I did wish to have a water meter installed in my premises, but I will certainly now not do so. As Southern Water is a monopoly in my area I am forced to accept this firm as there is no other choice of which I could source my water. Is the UK a democracy???!! I am 100% behind banning isareli meters. I think its criminal that the Palestinian population is denied easy access to water on their own land! Whilst these water companies buy meters from a contry that has and is still commiting war crimes and genocide on the Palestinians. I have just had an argument on the phone with a southern water employee who was trying to bully me out of my decision not to have an arad meter installed in my home. He had no idea what he was talking about and used the argument that the company was providing jobs for Palestinians! I have yet to hear about the final but whatever happens I will not have an arad meter. Surely a public service company should provide some choice.